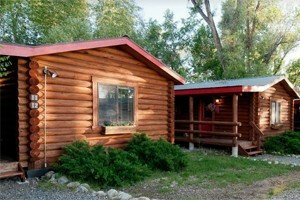 Make vacation more pet friendly with a stay at historic cabins and cottages along the shores of Jackson Lake. 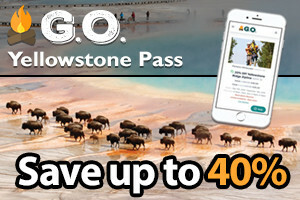 Book now to enjoy striking scenery just outside Yellowstone. 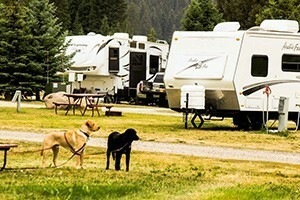 Bring your furry friend on your Yellowstone adventure. 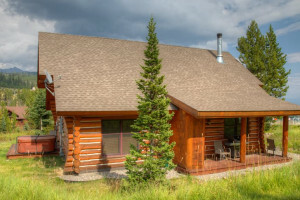 Pet Friendly lodging in East Yellowstone Valley, 40 minutes from Cody, ensures the entire family will travel in comfort! 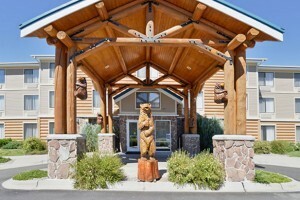 Select from 4 of our pet-friendly hotels in West Yellowstone (Park's west entrance) and Cody (Park's east entrance). Top-rated with super pricing. 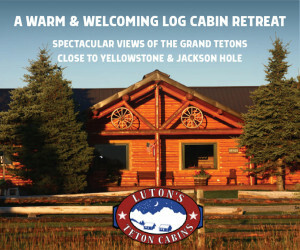 With hot tub, wifi, and affordable log cabins, this relaxing vacation spot is definitely one for the books! With gorgeous views surrounding you, the pictures are amazing! 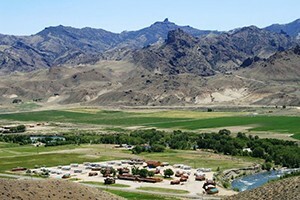 Full 50-amp RV, tent and Kamping-Cabin sites, including our large PARK model cabin (sleeps 4-6) with kitchen. Heated pool, weekend breakfasts and more. Getaway from it all for a week or a month. Our rooms are refurbished and fresh. Donand#39;t forget to soak in the private patio hot tub. 5 rooms to choose. 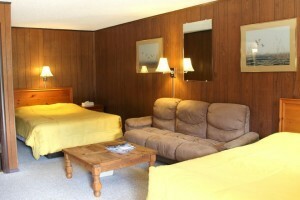 The pet friendly 49er Motel is within easy walking distance to the Jackson town square and many restaurants. 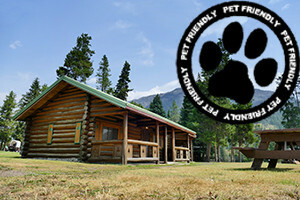 Find a pet sitter in the greater Yellowstone Region. xcDogs connects pet owners to local residents to pet sit for hours or days. Last minute inquiries welcome! 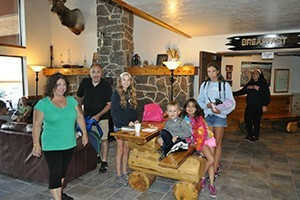 Pets love our lakefront resort at Whitefish Lake - where they can enjoy the surrounding walking trails and whose rooms are welcoming to them. Come see our pet-friendly rooms. 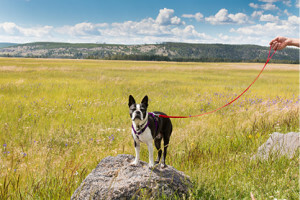 Find pet friendly accommodations in South Dakota's Black Hills.